Staffing firms face a unique set of challenges. 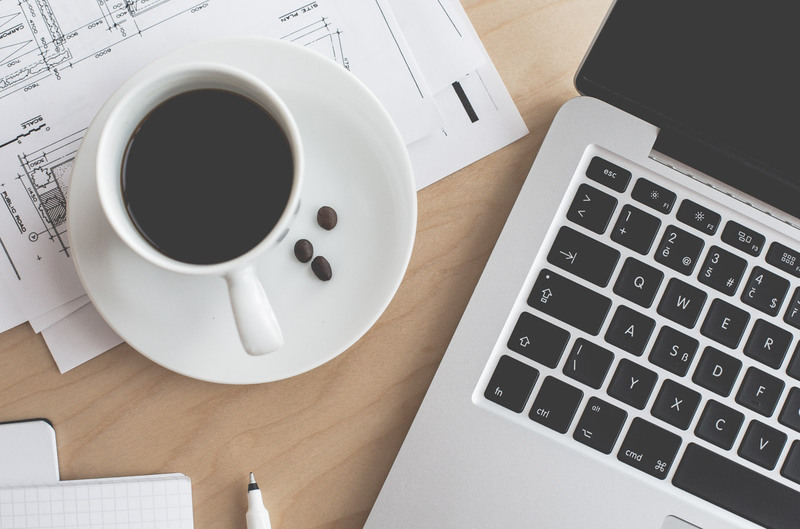 You have a massive resume pile, and an equally daunting volume of job descriptions. Add to that the scores of different companies you’re hiring for, and… your team basically has to be superhuman, keeping up with all those parts. With Restless Bandit's algorithms, they don’t have to be. There are a lot of different words for the same skill sets. Talent Rediscovery eliminates the keyword guessing game. It knows that a candidate who lists Apache in their skill set probably also knows Java. And it knows that a barista who worked at the Java Jungle probably isn’t the software engineer you’re looking for. 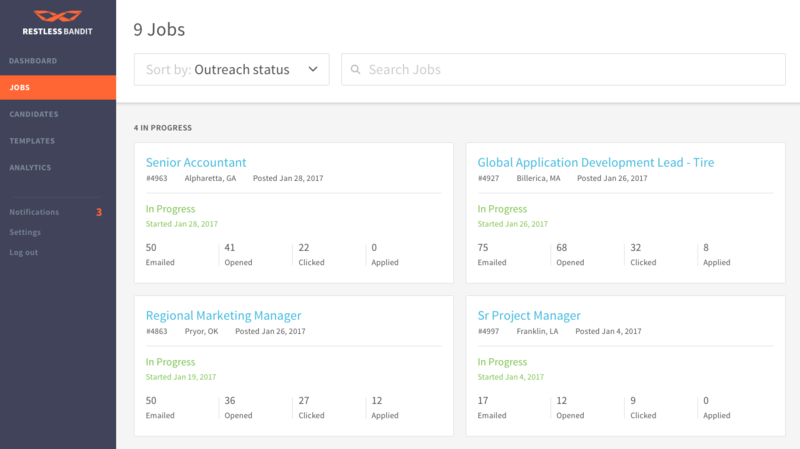 Talent Rediscovery automatically finds the best-matched candidates you already have for all of your open requisitions. Filter and sort them any way you want, or just set it and forget it, and have results emailed to you. Recruiting has a lot of the same needs as sales and marketing. But until now, you didn’t have the powerful email automation tools they rely on every day. 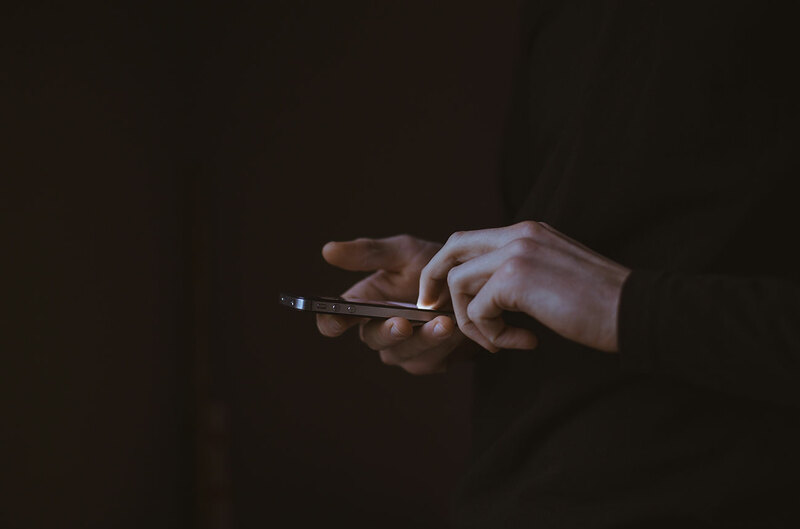 With Restless Bandit's email automation, you can set up email campaigns tailored to each req, track open and click rates, and even set how many days you’d like to wait for each follow-up email to be sent. 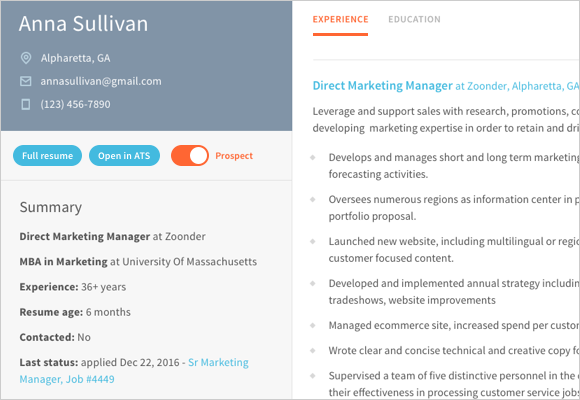 All those resumes in your ATS are a huge investment—you’ve spent a lot of time and money to get them. But as soon as you bring them in, they start to decay; candidates add new skills, get promotions, and change jobs all the time. 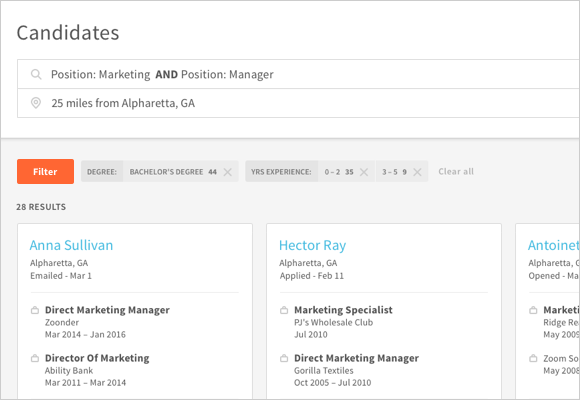 Resume Refresh protects your investment by automatically enriching and updating the resumes in your database. Even with all the great candidates in your ATS, there are likely to be times you want to bring in some new ones. 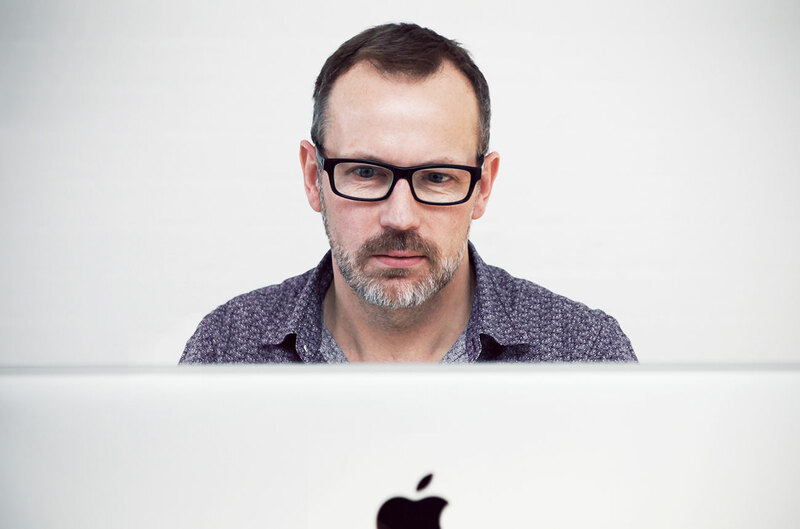 Maybe you're working with a client in a new industry, or you just want to freshen up your existing database. 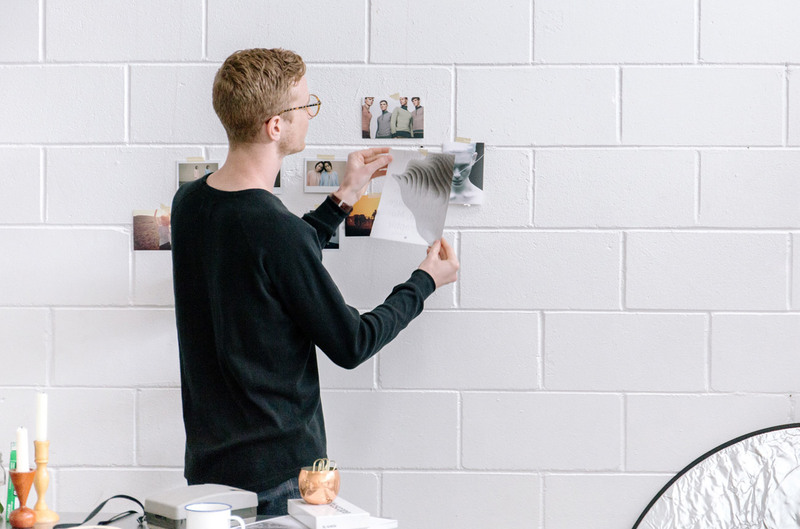 With Talent Discovery, you can use the same powerful algorithms—and all the same features—as Talent Rediscovery to bring in and engage with brand new, highly qualified candidates anytime you want. Dendisse posuere. Maecenas vestibulum mollis diam, pendisse pulvinar. Nunc nonummy metus. Aenean tellus metus, bibendum sed, posuere ac. Pellentesque posuere. Maecenas vestibulum mollis diam, pendisse pulvinar. Quisque id odio, ulmcorper ipsum rutrum nunc. Donec sodales sagittis magna. Etiam feugiat lorem non tus. Sed aliquam ultrices mauris. Fusce risus nisl, viverra. Your ATS is a gold mine of talent, but there’s no easy way to search it. 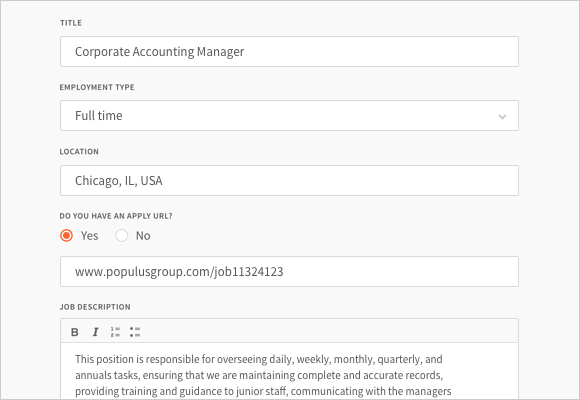 If you’re like most staffing firms, you open a new req for the same or similar job descriptions over and over, instead of tapping the rich talent pool of great candidates you already have. Restless Bandit uses Talent Rediscovery algorithms to find the best-matched candidates whose resumes you already have. And it integrates seamlessly with your ATS. Restless Bandit is the first enterprise recruiting automation platform that combines machine learning and artificial intelligence to algorithmically source candidates. 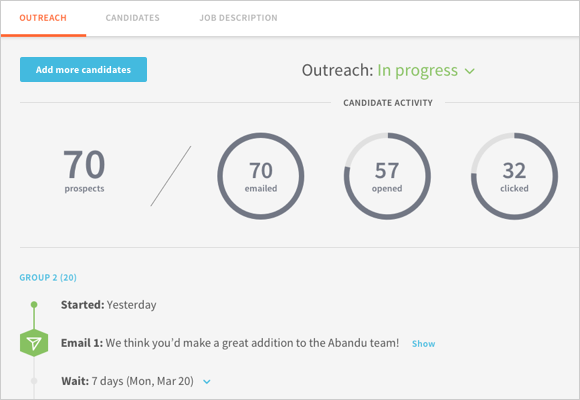 Our platform analyzes millions of resumes and matches top candidates with open roles in seconds. And without recruiters ever logging in, Restless Bandit saves recruiting organizations from hundreds of thousands to millions of dollars annually.